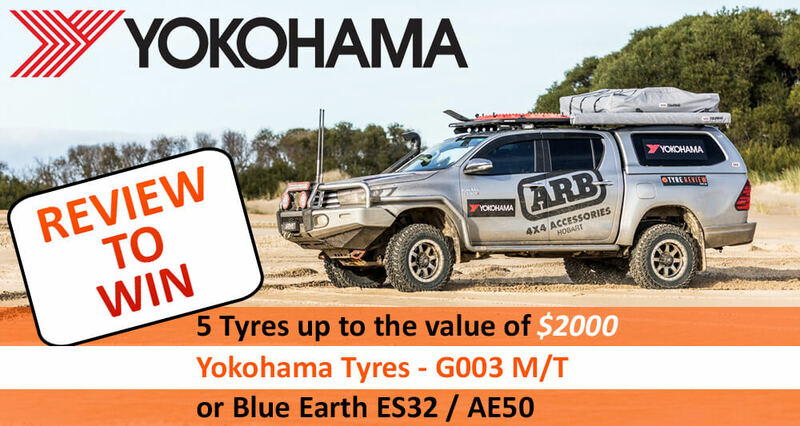 When you're putting new All Terrain tyres (AT tyres) on your 4x4, you want to make sure you get value for money, but there's a whole bunch of other factors too! Right here we've made a list of the best rated All Terrain Tyres on Tyre Review, which you can sort and filter to your heart's content. So if you're looking for the best all terrain tyres of 2019, you've found them right here!